The last mat you’ll ever have to buy! Backed by our lifetime warranty against cracking, splitting, indenting etc with normal use. 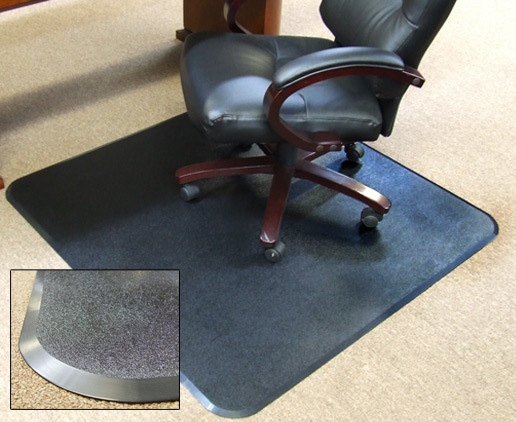 The best value chair mat in the industry. Lifetime warranty, best price, best quality. Size is 48″ square and the color is black. No Comments on "Chair Mat"